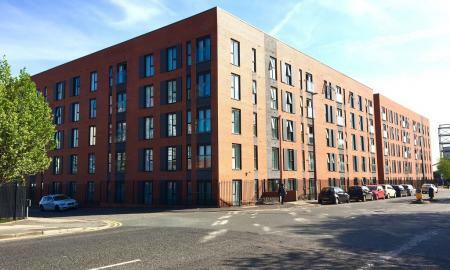 Martin & Co are proud to present this recently completed, two bedroom apartment at the acclaimed canal side development Whitworth Building, Potato Wharf. 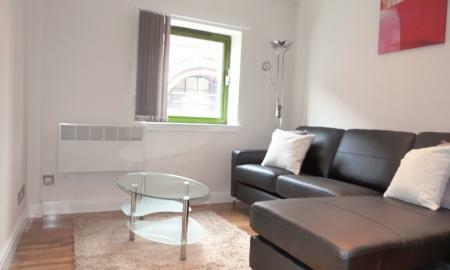 Situated in the heart of sought after Castlefield just minutes away from Deansgate. Located on the 6th floor and inclusive of secure parking. 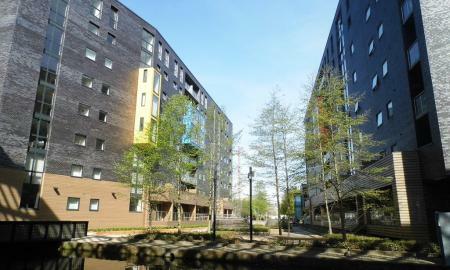 Martin & Co are delighted to present this two bedroom apartment at the canal side development Potato Wharf located in the heart of sought after Castlefield. 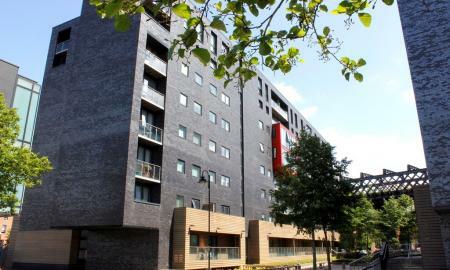 Providing modern city centre living and only a short walk to Deansgate. Martin and Co are extremely pleased to present this truly exceptional 1 bedroom duplex apartment within the renowned W3 development. Located on the corner of Whitworth Street West and Oxford Road, W3 is perfectly positioned for access to the vibrant city centre and transport links both in and out of the city. 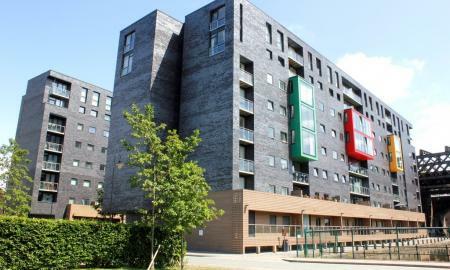 Martin & Co are proud to present this recently completed, one bedroom apartment at the acclaimed canal side development Whitworth Building, Potato Wharf. 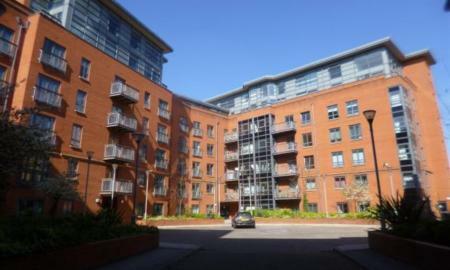 Situated in the heart of sought after Castlefield just minutes away from Deansgate. Fully furnished and benefiting from a spacious balcony. 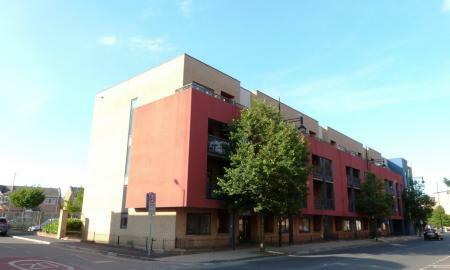 Martin & Co are proud to offer this two bedroom apartment at The Red Building. Situated on the edge of the immensely popular Northern Quarter, Red Building offers a vibrant yet tranquil retreat from the city centre. Available mid April. 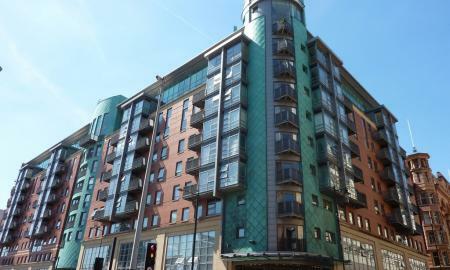 Martin & Co are proud to present this fantastic two bedroom apartment at The Delaney Building, situated perfectly between Manchester city centre and Salford Quays. Offering a spacious open-plan living space, two double bedrooms plus en suite, this recently built development is not to be missed. Available early January... Martin & Co are proud to present this stunningly located apartment, right in the heart of Manchester's vibrant and highly desirable Northern Quarter. 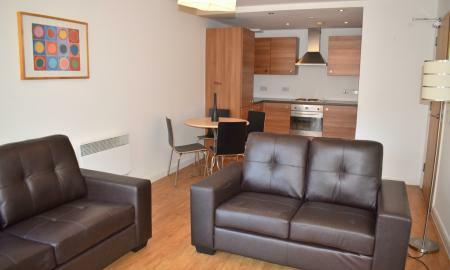 Fully furnished, situated on the doorstep of the Northern Quarter perfect for modern city centre living.